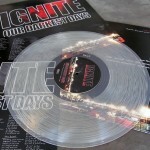 Ignite “Our Darkest Days” – 4th pressing on clear vinyl! 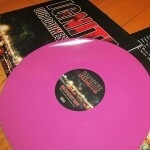 After the Record Store Day versions of Ignite‘s “Our Darkest Days” sold out so fast, we thought it would be a good time to get this back in press. 4th press is on clear vinyl and limited to 500 copies. Pick it up from RevHQ. 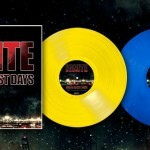 Ignite “Our Darkest Days” repress for Black Friday!